You know what you’re looking for in a standard V-twin machine: light and agile handling, along with willing-and-able engine performance. And that’s what the Suzuki SV650 delivers – in spades. 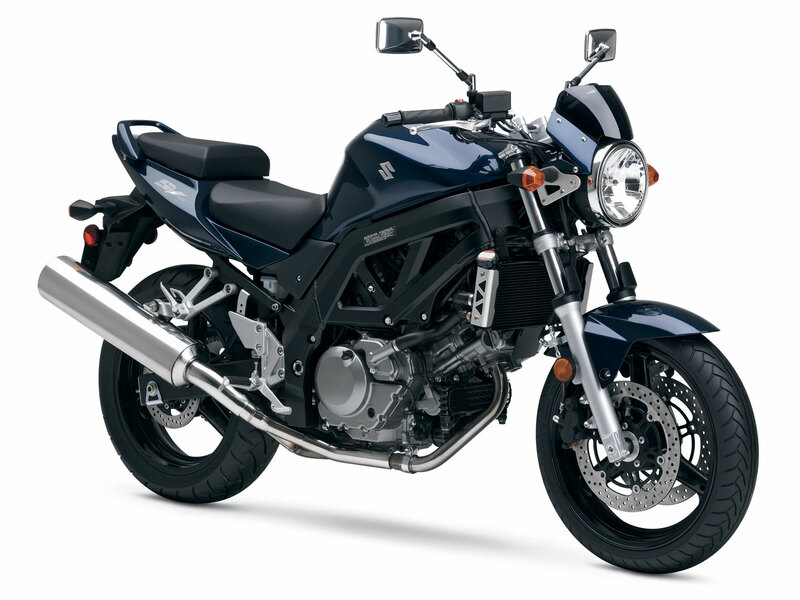 The Suzuki SV650 offers its own unique styling and performance. Compared to the SV650S, it has a leaner profile, featuring a single round headlight, tubular handlebars and a more upright riding position. 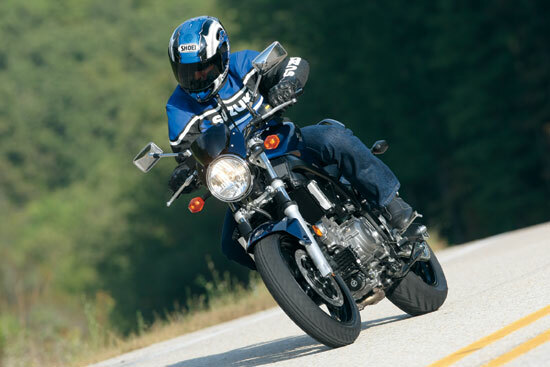 One ride on the SV650 and you’ll be hooked. It combines crisp, lightweight handling with all-day riding comfort. And the thrills really begin when you tap into its exceptional engine performance. Its fuel-injected V-twin powerplant offers crisp throttle response, strong torque and a stunningly wide powerband. 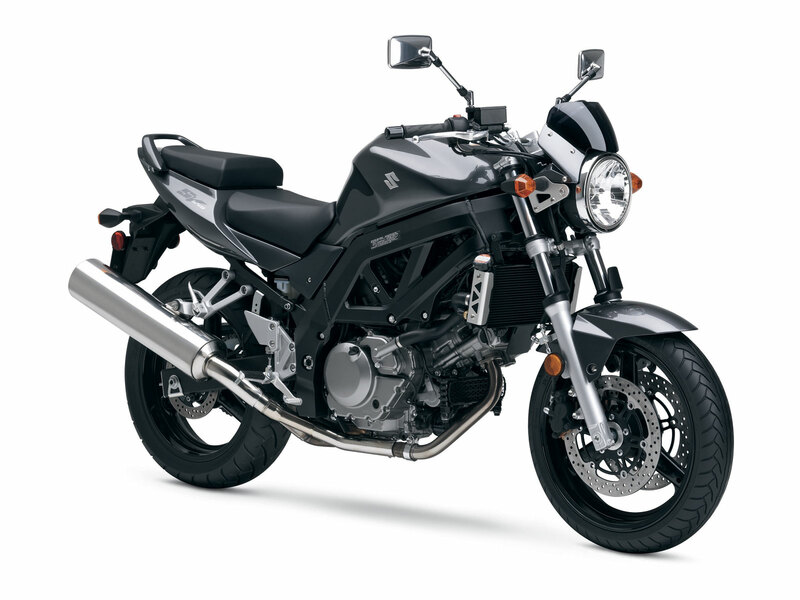 So get on a new 2008 Suzuki SV650 – and enjoy a ride you’ll never forget.